Bone marrow oedema (BMO) is included in MRI-based scoring systems of disease activity in adults with rheumatoid arthritis. Similar systems in juvenile idiopathic arthritis (JIA) are lacking. 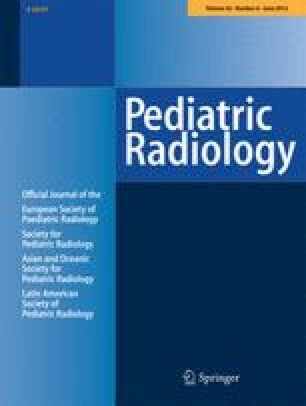 To assess the reproducibility in a multi-centre setting of an MRI BMO scoring system in children with JIA. 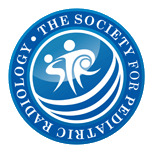 Seventy-six wrist MRIs were read twice, independently, by two experienced paediatric radiologists. BMO was defined as ill-defined lesions within the trabecular bone, returning high and low signal on T2- and T1-weighted images respectively, with or without contrast enhancement. BMO extension was scored for each of 14 bones at the wrist from 0 (none) to 3 (extensive). The intra-observer agreement was moderate to excellent, with weighted kappa ranging from 0.85 to 1.0 and 0.49 to 1.0 (readers 1 and 2 respectively), while the inter-observer agreement ranged from 0.41 to 0.79. The intra- and inter-observer intraclass correlation coefficients were excellent and satisfactory, respectively. The scoring system was reliable and may be used for grading bone marrow abnormality in JIA. The relatively large variability in aggregate scores, particularly between readers, underscores the need for thorough standardisation.